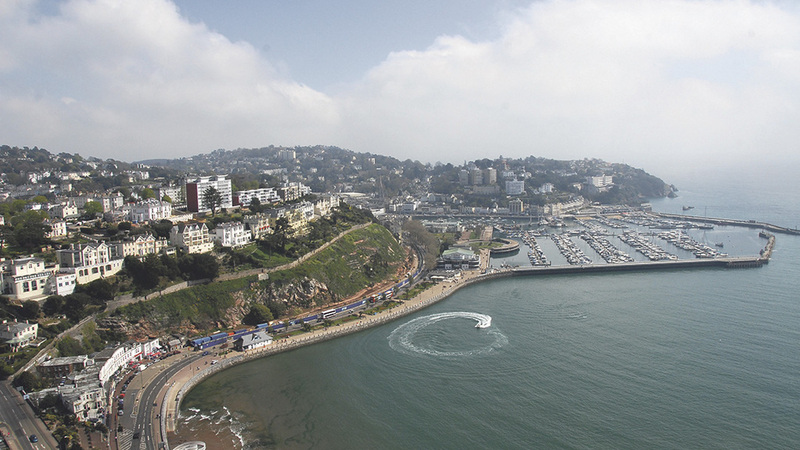 THOUSANDS of young farmers are in Torquay this weekend for the annual YFC AGM - and it’s going to be wild! Remember to use #YFCAGM17 this weekend - we don’t want to miss any of the action! Great advice - go and see our team! Get the sun lotion out! 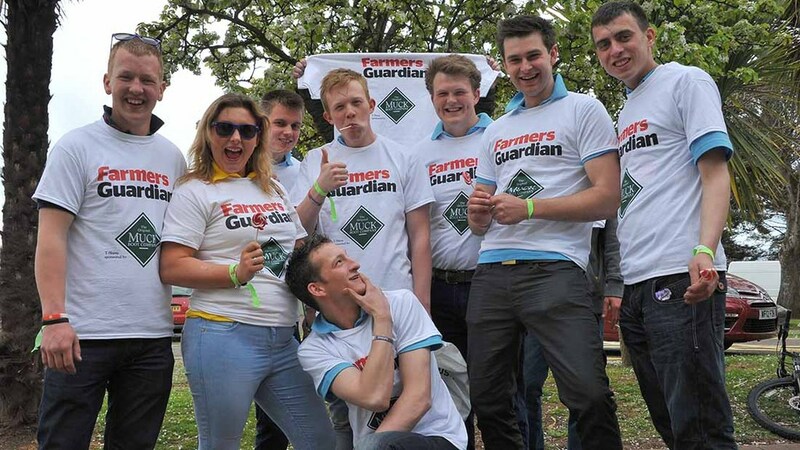 Don’t forget to pick up your FREE Farmers Guardian AGM t-shirt! FG t-shirts are back once again and will be available to collect during registration on Friday. This year, FG will be donating its t-shirt funds to The Louise Hartley Memorial Fund to help continue honouring her legacy. Don't forget to pick yours up from our team at registration!